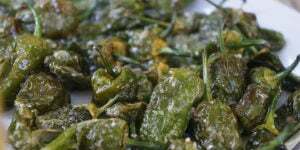 Home / Blog / Advice & Travel Tips / FAQ: Christmas on the Camino? Be aware there will be less pilgrims on the way around those dates so you might miss out on the social aspect of the Camino. Walking at Christmas time will be a quiet and more peaceful journey but if you are looking for a social experience, this might not be the right time for you to travel. Bear in mind many hotels and guest houses along the Camino de Santiago close for the winter months, particularly in smaller towns and villages. 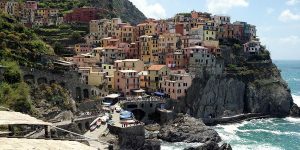 The most popular routes and bigger towns will be more likely to have accommodation open that time of the year. 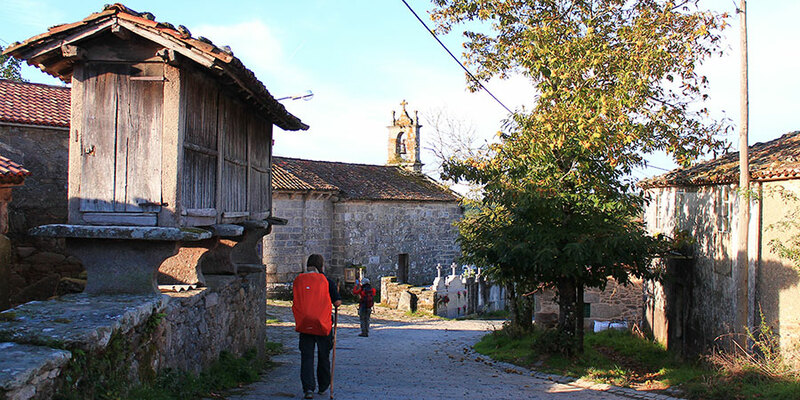 If you are walking the Camino Frances from Sarria to Santiago, the most popular section, we will be able to accommodate walkers. 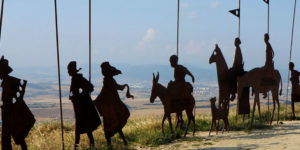 However, if you are interested in walking any other section or route of the Camino de Santiago, please check with the CaminoWays.com travel specialists well in advance, as the team will need to contact tall the hotels individually to check if they will be open at Christmas time. Most of the routes finishing in Santiago, for instance the Portuguese Coastal Camino from Baiona, the Camino Portugues from Tui and Camino Primitivo from Lugo, should be available during Christmas time but let our team know so we can double check for your specific dates. It is also worth noting that less travelled routes and smaller towns will be more difficult to book at Christmas time while bigger towns and cities will have more options available. If you really want to travel at Christmas time, we recommend you contact the CaminoWays.com travel specialists and book your trip as soon as possible. We will be able to check opening dates with hotels and give you advice. Weather will depend on the section and route chosen. We advice against walking mountainous areas such as the Pyrenees and O Cebreiro at winter time, as there is a risk of snow. However, from Sarria to Santiago, for example, weather is generally mild (although it can be rainy) and fine for walking. A good website to check is www.eltiempo.es. Also, each of our product pages includes a weather tab giving you the average temperature and rainfall for each month for that particular section. That’s exciting, Sara. Are you walking this month? here’s a handy list of what to bring: http://caminoways.com/travel-tips#symple-tab-what-to-bring wrap up as the mountain areas will be quite cold this time of the year. I am a 54 yr woman interested in walking the Camino over winter break. Christmas. Any Senior Citizen trips coming up I could book soon? Reservations Manager Tania is from Santiago de Compostela. She has a Degree in Tourism and a Masters Degree in Planning and Tourism Management. 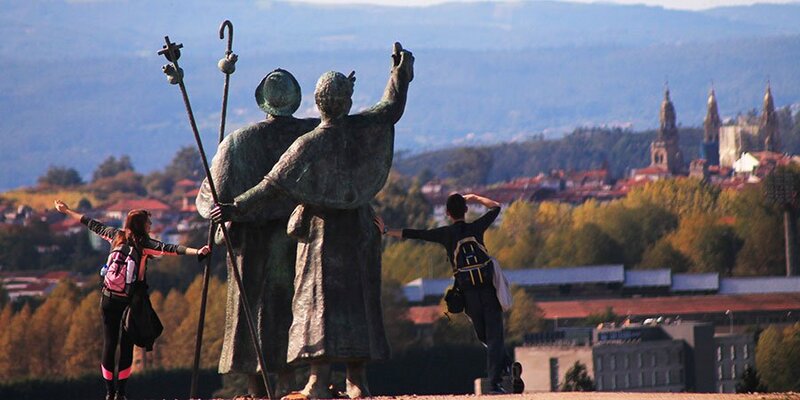 Before moving to Dublin she worked at the Pilgrims Office in Santiago, in different hotels along the Camino and as a Camino tour guide with pilgrims on their way to Santiago. She loves travelling, different cultures, languages and, of course, the Camino. She has walked the Camino Frances and the Portuguese Way several times.